The application window for the September 2019 intake will be from November 15, 2018 to April 15, 2019. Applications will only be accepted during this time. The application window for the Semester Two intake (end of January 2020) will be from September 15, 2019 to October 15, 2019. Applications will only be accepted during this time. 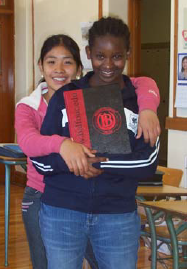 Regina Public Schools is proud to offer students the opportunity to apply for our International Student Program. Our school division has 44 public elementary schools, 9 high schools, and 3 faith-based associate schools. 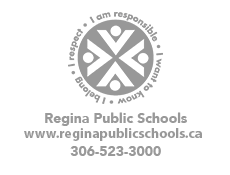 We also have over 24,000 students enrolled in Regina Public Schools. The high schools accepting new International Students for the 2018-19 school year are F.W. Johnson Collegiate, Sheldon-Williams Collegiate, and Thom Collegiate. Please consult the International Student Program Information Sheet for details about our program. If you are interested in applying for our International Student Program, please complete and submit the International Student Program Application Form. Only completed applications with all accompanying documents will be reviewed. For more information about Regina, Saskatchewan, Canada, please refer to https://www.regina.ca/visitors.